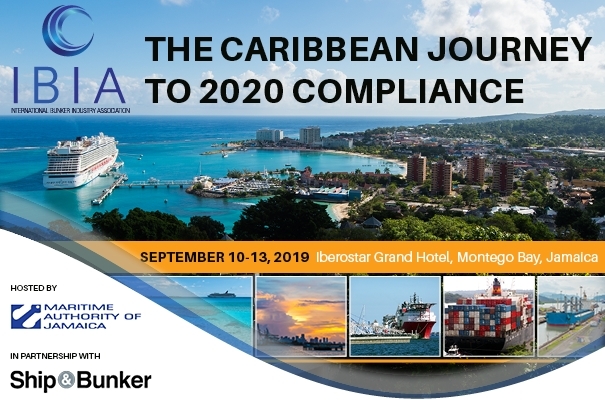 Set to be one of industry’s landmark events of 2019, The IBIA Caribbean Bunker Conference (ICBC) – The Caribbean Journey to 2020 Compliance – is hosted by the Maritime Authority of Jamaica and presented in partnership with Ship & Bunker. ICBC takes place from September 10-13, 2019 at the Iberostar Grande / Suites Hotel in Montego Bay, Jamaica. Sharpen your skills and stay up-to-date with Bunkernet’s leading-edge bunkering seminars. Our seminar series are held in Cyprus or Greece, they are free of charge and talks are in English. The IBIA (Asia) Annual Dinner has been part of the Singapore Maritime Week’s social event for the past years. It is a highly successful event which attracts about 200 participants, not only from Singapore but also from regional countries which are involved in the maritime bunkering industry. The Annual Dinner has also become an annual social event which the industry looks forward to for a night of toasts, good cheer and gourmet delights, yearly. 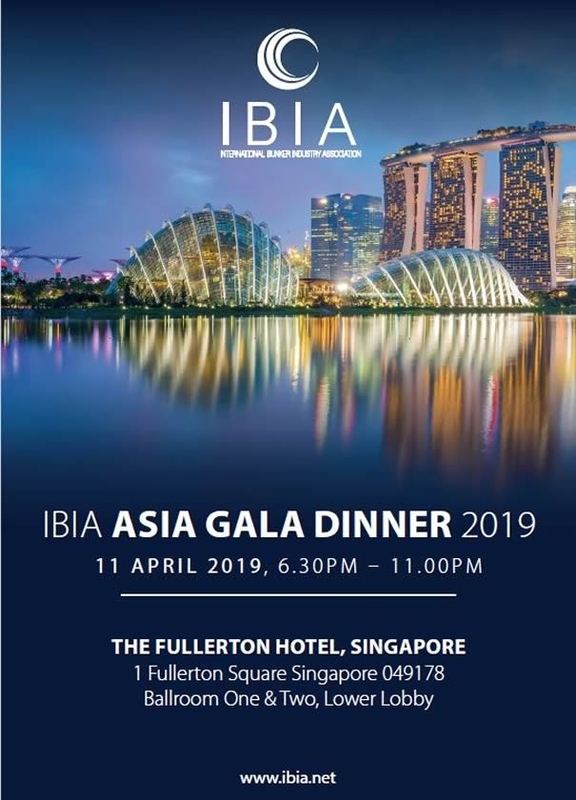 IBIA (Asia) Annual Dinner is held in conjunction with the Singapore Maritime Week 2019 (SMW). SMW is the leading maritime event in Singapore driven by the Maritime and Port Authority of Singapore. SMW gathers the international maritime community in Singapore for a week of conferences, dialogues, exhibitions and social events in celebration of all things maritime. These events reflect the vibrancy and diversity of Singapore as a major international maritime centre.